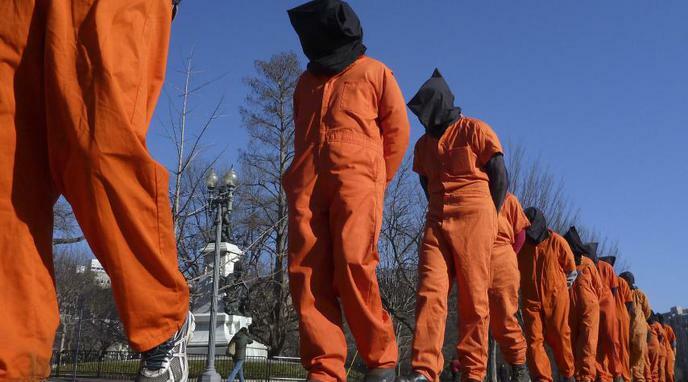 The sanctioning of torture has deleterious effects on a country's government and culture. Conducting torture can be a false way of giving the citizens the feeling that criminals suffer for their felonies. The feeling of revenge is not something healthy we should pursue. Torture leaves out the many and varied societal and socioeconomic reasons that many people are in jail. The application of torture sends the wrong message about those resorting to it. A just and reasonable state treats all persons subject to it with dignity. People will respect, uphold, and eagerly join such states. Torture is by definition an inhumane act. Rationalizing and condoning torture based on some "cost-benefit analysis" is yet another example of mechanical ego-mind's denial of the sanctity of human life. Ergo, even the mere contemplation of torture (let alone the act itself) is dehumanizing and cannot serve humanity's greater good. The acceptance and use of torture impacts a nation's consciousness, signalling that the use of violence is acceptable, which is then interpreted and translated at individual and collective levels throughout that nation. Cultures that accept the error that the ends justify the means have removed themselves from the ethical grounding required to act as an ethical culture. This argument relies upon an arbitrary classification of human life and dignity as absolute, which while a useful narrative for civilized society, is nevertheless arbitrary. It is unclear why human suffering is inherently worse than animal suffering, yet modern society clearly permits animal suffering on a vast scale. Culture might already be sufficiently damaged by animal torture, that human torture would not make much of a difference. Whether or not torture is allowed will have a negligible effect on society, since the sanctioning of other harmful acts like warfare have already done significant societal damage. according to the UN the pain and suffering arising from it is not considered torture. Therefore the parent claim is a non sequitur.